Take back control in your life! I’m not sure what it is you need help with and, it might be that, you are not certain yourself. Perhaps, you have an awareness that something is going on inside of you, that is having a negative impact on you and your life. Maybe, you, like many others, have tried various treatments and therapies that promised so much but delivered limited results. They may have left you feeling disappointed and possibly disillusioned. 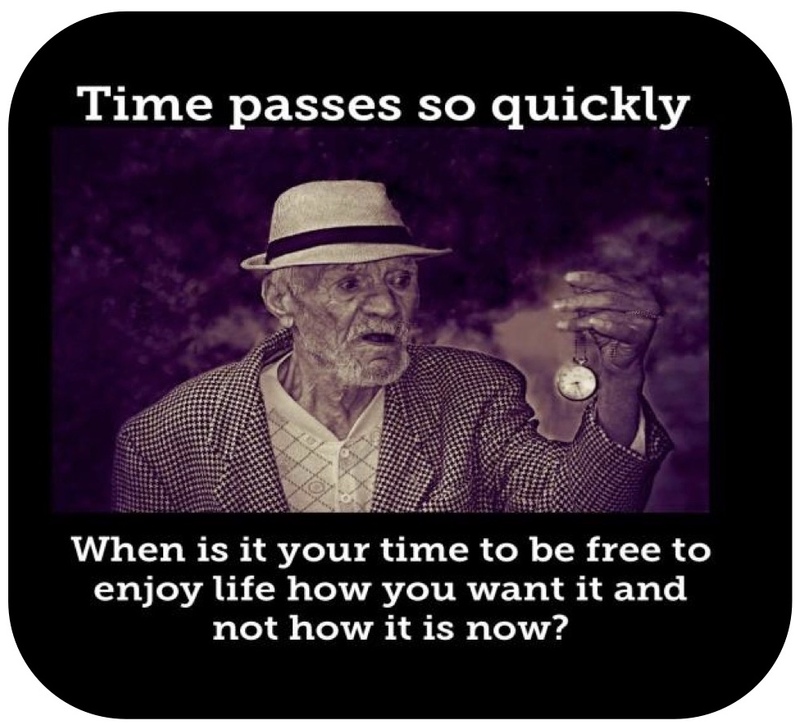 How much time have you wasted, trying to make sense of what you are going through? It doesn’t make sense! This is because the symptoms you are experiencing, don’t come from a place of logic and reason, they’re not part of your conscious mind. Whether it is anxiety, panic attacks, fear, or even weight issues that you’re experiencing, they are all coming from the processes at work in your subconscious mind. “I decided to contact Elizabeth, after a recommendation by a friend who had experienced great success with her, I had a number of issues which I was struggling with, for 18 years I have suffered with anxiety, panic attacks and an over whelming fear of being alone in my house. I was a master of creative avoidance but finally faced with the dread of my daughter moving on to college, I had no choice but to take action. I had also taken up horse riding as a social outlet and whilst I was enjoying it, I struggled with fear & confidence issues and was frustrated that I wasn’t making any progress, I was seriously considering quitting having got caught in up in fear and performance anxiety. I had previously tried a number of therapies and treatments which had limited success. However, Elizabeth was honest, direct and insightful from our first session, her no nonsense approach and assurance that if I was ready to let go of the fear things would change for me. It was an emotional journey through our sessions and letting go of the fear was a huge challenge for me but after each session things did change and life got so much better!! Elizabeth was always available to speak with between sessions with additional support and direct feedback. 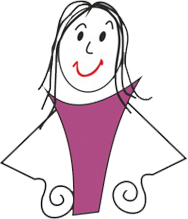 Elizabeth has the ability to help you access your inner strength and self-belief without building a dependency. My life has changed dramatically since my sessions. If, up to now, you were relying solely on conscious willpower and persistence, you were fighting a losing battle. I am going to reveal how, even though nothing has worked for you in the past, you can remove the emotional and psychological obstacles, that have been standing in the way of you living the life that you want for yourself. 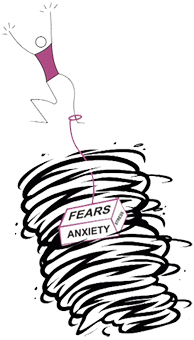 Perhaps, that life is one, free from anxiety, panic attacks and fear or maybe it is one where you are enjoying confidence and ongoing weight loss. Scientists tell us you are not creating your life from your conscious wishes, desires and aspirations. You are in fact, creating it, from the programming your acquired as a child, 70% of which contains disempowering and limiting beliefs. Like most of us, you probably grew up being told what to do, what not to do, how to behave, what’s right and wrong, what to be afraid of etc., In fact, by the time you were 7 years old, you had absorbed volumes of information into your subconscious mind. It came from everything and everyone in your environment, including, but not limited to, your parents, siblings, teachers, peers, friends, tv, books. The information ranged from how to behave, walk, talk, ride a bicycle, tie a shoe lace, to knowledge that maybe you weren’t good enough, you’re not loveable, you’re different or don’t fit in to, knowledge that you can accomplish anything you want! All of this knowledge, you acquired from other people, became hardwired into your subconscious mind, and there it was used to create your fundamental beliefs and behaviours. As a child, you didn’t yet have the capacity to judge whether the information was accurate, you accepted it as the truth, and whether it was actually true or false, it still shaped your behaviour and affected your potential throughout your life. If those beliefs and behaviours you developed from the information programmed into your subconscious mind, do not support the goals you choose later in life, the subconscious will win out! This is because, in terms of neurological processing abilities, your subconscious mind is millions of times more powerful than your conscious mind and, will therefore, undermine your best conscious efforts to change. But, remember your subconscious is always, focused on doing what is best for you, based on the information it received throughout your life. It’s function is to create coherence between your beliefs and your reality – to ensure whatever the cost, that you see and experience the world based on your programming. It is of no consequence to the subconscious why your beliefs and behaviours were formed, or whether they are helping you or hindering you. It doesn’t have the ability to assess information and has absolutely no concept of time. In fact, your subconscious mind will continue to take responsibility, for protecting you, from everything you experienced in past. The result of this is, that it colours your judgements and perceptions of reality, affects your emotional responses, causes all sorts of problems in daily life such as anxiety, fear, eating disorders, panic attacks, over-eating, low self-esteem/confidence. 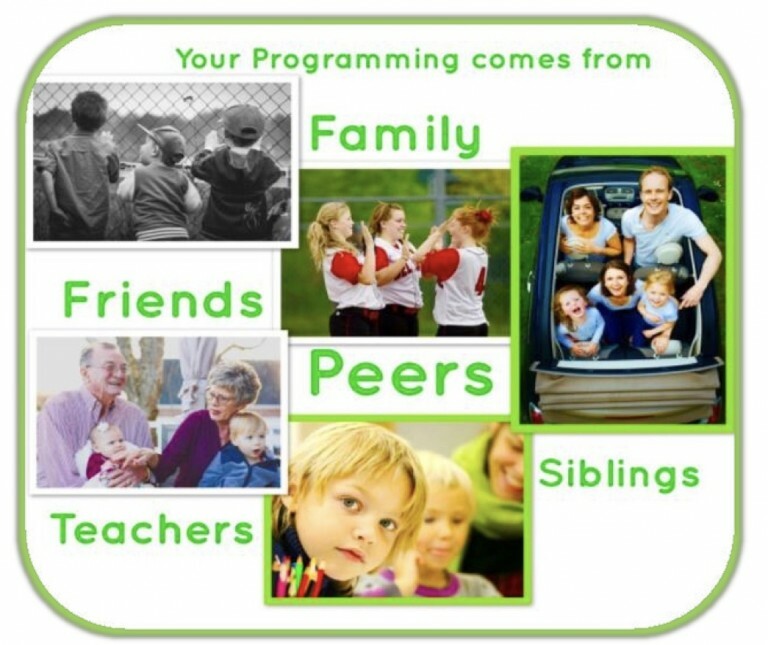 But, and here comes the really exciting news, you can change your subconscious programming! 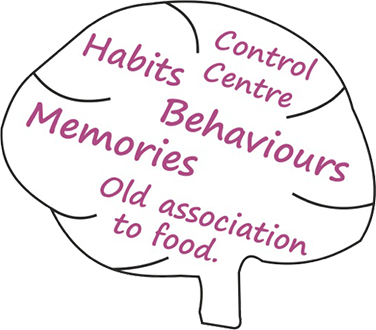 We know more today, than we ever did, about the brain and, that’s so important because, it’s the organ responsible for controlling and co-ordinating your behaviour and your physiology. It’s thanks to, the world’s authority on ‘brain plasticity’ Dr. Michael Merzenich, Dr. Bruce Lipton and many other Scientists that we know your brain is not ‘hard-wired’. Your brain is in fact ‘soft-wired’ which basically means, you have the ability to change the programming in your brain and, to direct its growth and function. So, what you are going through now is temporary, any negative beliefs, habits/behaviours etc., can be changed, if you choose and if, you follow a specific approach. 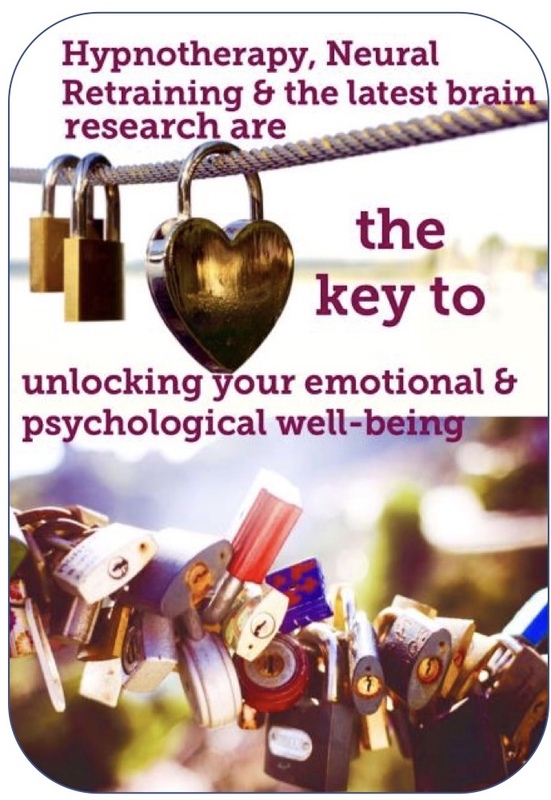 The discoveries of this new science in conjunction with Hypnotherapy, Neural Retraining and, Neuro-Linguistic Programming will assist you in changing what is going on in your brain, the ‘knowledge’ that is causing all sorts of problems in your daily life. The result of these changes is a transformation in your life, how you think, act and behave. 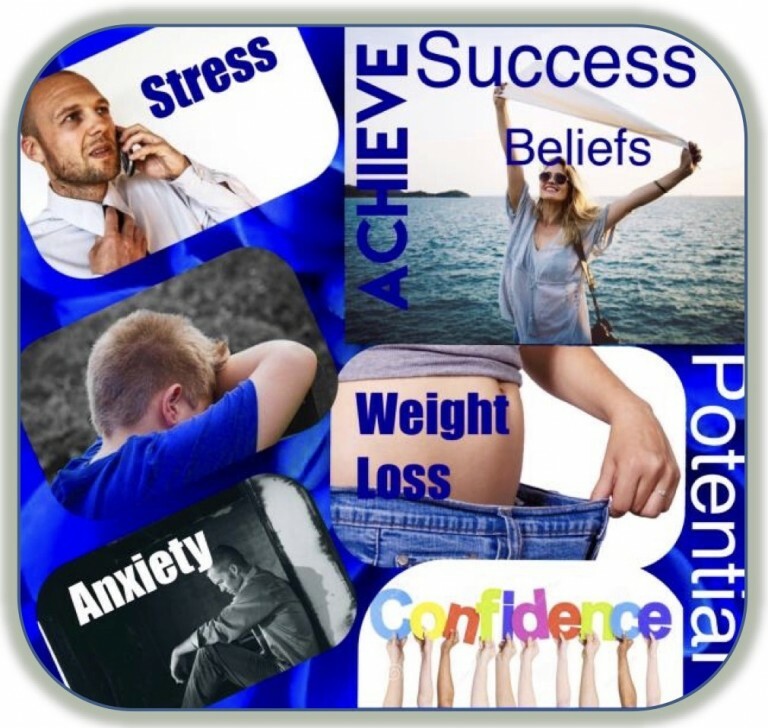 Provide you with the opportunity, through the process of clinical hypnotherapy, to identify and remove, the cause of your problem, any disempowering beliefs, self-sabotaging behaviours and also to resolve any underlying emotional issues. 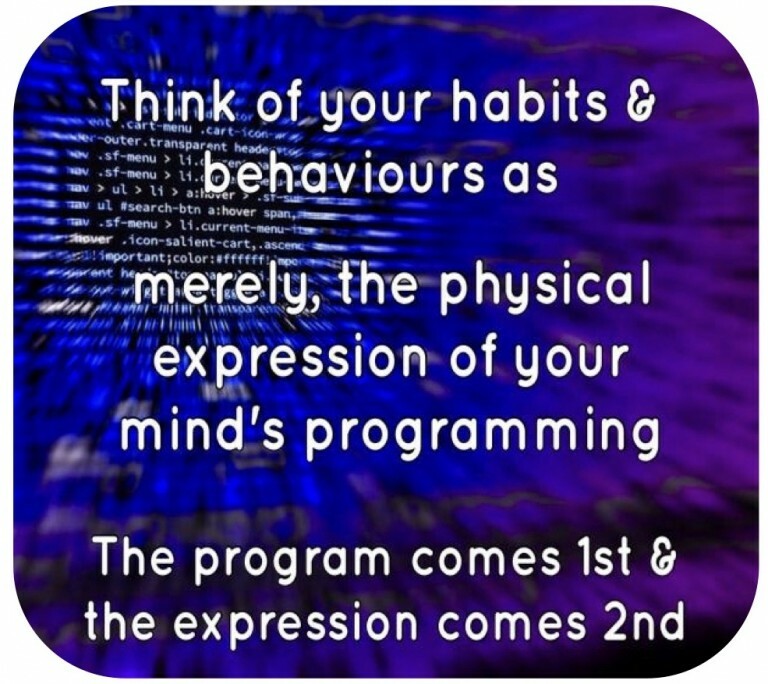 Enable you to make rapid enhancements in your life, by encoding a new system of beliefs into your subconscious mind and, by transforming your perceptions and behaviours into highly successful habits, thoughts and actions. Increase your feelings of confidence, calm, belief in your abilities, focus and motivation. 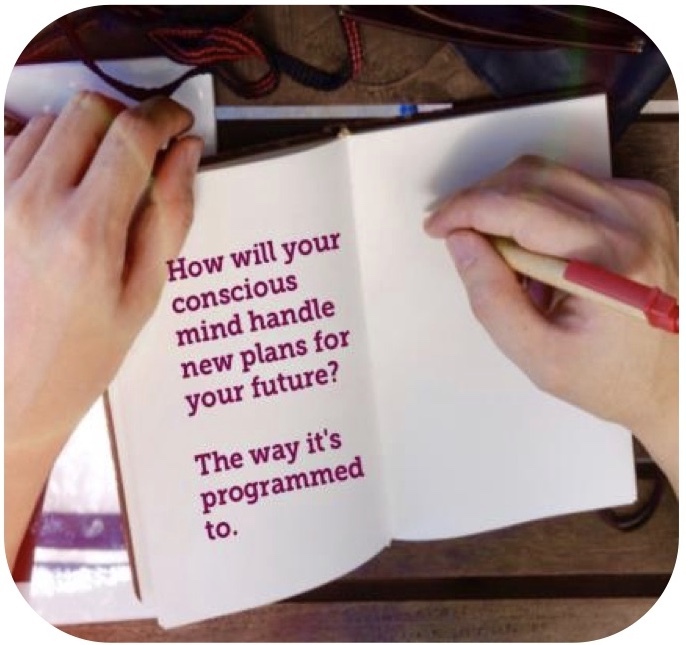 Use the power of your conscious mind to help you achieve your goals, or more specifically that specialised area of the brain known as your ‘Pre-Frontal Cortex’. The obstacles that once prevented you, from achieving emotional and psychological health will be removed from your subconscious programming. The Neural Retraining as it encodes a new system of positive and empowering beliefs in your subconscious, will also create new neural pathways in the brain. Daily neural retraining exercises, will over-ride your default mode of behaviour and align both, your subconscious and conscious beliefs so that the new goals you set for yourself, can be achieved. If you are ready to take the first step to making changes in your life call Elizabeth today on 086 1984179 to book a consultation. I am providing you with a couple of success stories, below, from people who didn’t think anything could help them, but thanks to them having the courage to take that first step, and make the call, they experienced their own personal transformation.